A Klaipėda court on Friday listed a Russian citizen as suspect in an investigation of smuggling nearly 49 million euros worth of drugs. Prosecutors in the case had asked the court to bring suspicions against the wanted Russian citizen under two chapters of the Penal Code, which envisage liability for extremely large-scale drugs smuggling and unlawful possession of the drugs. 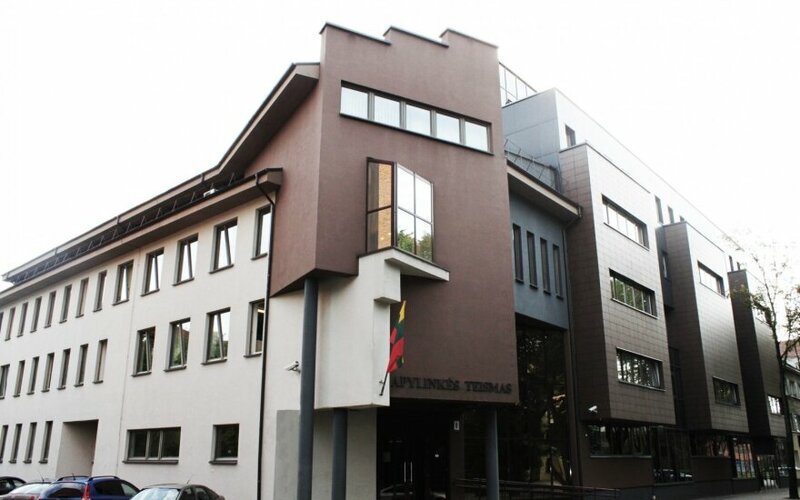 Lithuanian laws envisage a jail term of up to 15 years in prison for the charges. Prosecutor Saulė Pučkienė in charge of the case told BNS that the court had also issued detention in absentia. "The Russian citizen left Lithuania for Russia before the arrival of the shipment. An international search has been called. His has declared residence in Moscow. Every measure will be taken to find him and question him," Pučkienė told BNS. The foreigner who had registered a small partnership in Lithuania and had a residence permit in Lithuania, which had been issued by the Migration Department. He is suspected in the case of more than 600 kg of cocaine busted in the Lithuanian port city of Klaipėda, one of the biggest cases of drugs smuggling in Lithuania's history, which the Klaipėda territorial customs reported on Wednesday. The drugs were discovered in equipment received from Ecuador by officers of the Customs Criminal Service and the Klaipėda Territorial Customs Division. A company had to be hired to open the heavy equipment. The shipment was discovered after customs specialists conducted a risk analysis for thorough checks of cargo arriving in Klaipėda from South America. The shipping address of the freight was a company in Lithuania owned by the Russian citizen.